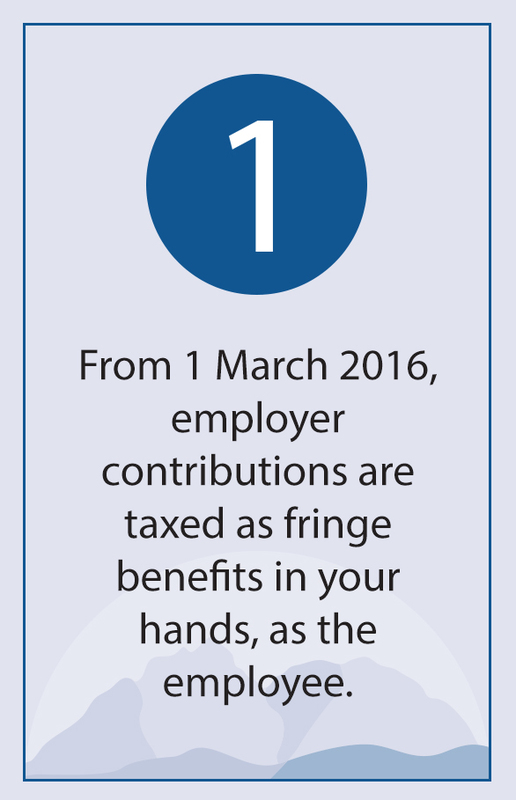 The first R500 000 payable at retirement from a pension, provident or retirement annuity fund is tax free. 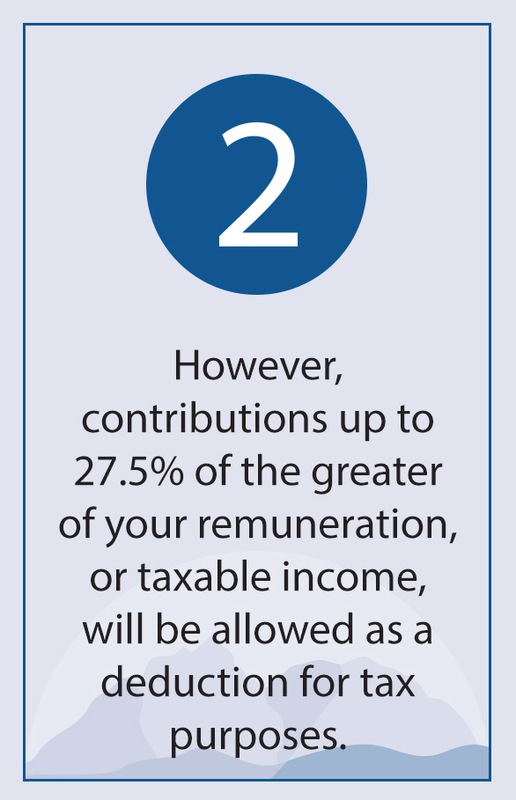 The death benefits paid by the UCTRF are taxed exactly the same as Retirement Benefits above. 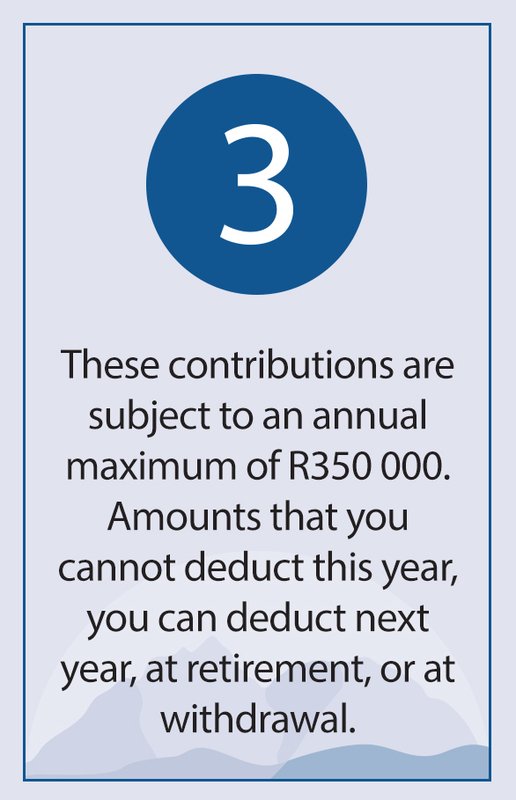 The first R500 000 payable at death from a pension, provident or retirement annuity fund is tax free.